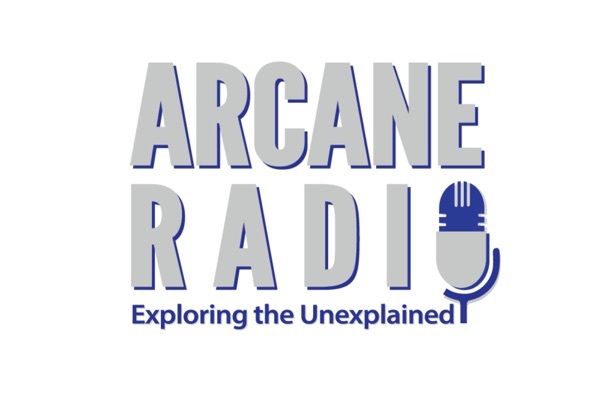 Join me as I welcome medical intuitive and author Rita Louise to Arcane Radio. Rita is the founder of the Institute of Applied Energetics and the host of Just Energy Radio. She is a Naturopathic Physician and a 20-year veteran in the Human Potential Field. Her unique gift as a medical intuitive and clairvoyant illuminates and enlivens her work. She has written several books, including her latest title 'Stepping Out of Eden.' She has also produced a number of feature-length videos, as well as video shorts. Dr. Louise has a degree as a Naturopath and a Ph.D. in Natural Health Counseling. She has also received the distinction of Reiki Master and Certified Hypnotherapist. You can find her website at www.soulhealer.com.This should be a very informative and entertaining show! Join us this Friday, October 12th at 9PM ET / 6PM PT on ParanormalKing.com - Meet us in the chat room...just click the banner or go to www.paranormal.olicentral.com.